Fives offers a comprehensive line of high-precision PCD reamers from CITCO Tools and provide a custom solution capable of handling customer’s tough challenges. Utilizing CITCO Tools' vast experience, expect Fives to design an optimum cutting solution unique to each specific application. 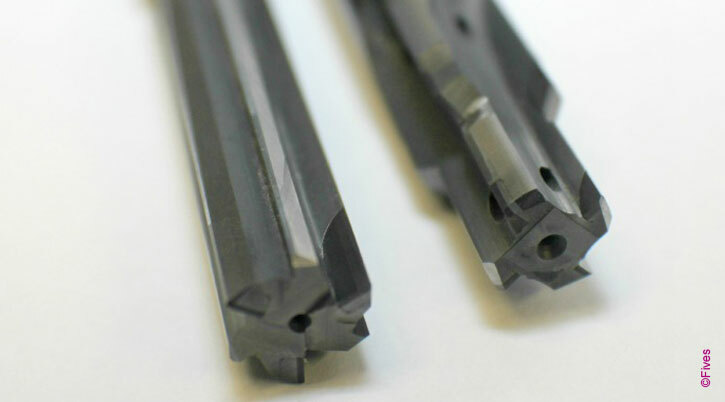 Fives features high precision and intricate tool designs with CITCO PCD reamers which can maintain high speed cutting, abrasive resistance and thermal conductivity. CITCO PCD reamers are developed for unique solutions offering high speed and feed rates, ultimate process precision and excellent surface finishes. 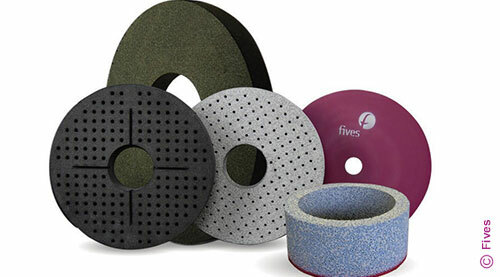 Fives answers to customer needs by offering an economical solution extending tool life and machine time reduction.